For Cyber Monday*, today only, take 15% off your entire cart! Just type in POKCYBER at checkout and you’re all set. The sale ends tonight, 11/26 at midnight PST. 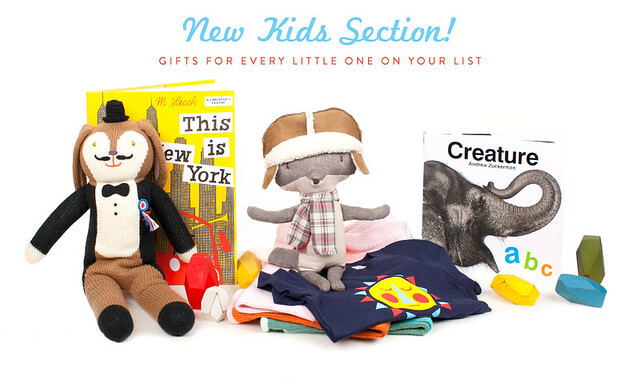 And by the way, have you seen our NEW Poketo Kids section… check it out, we have just begun! 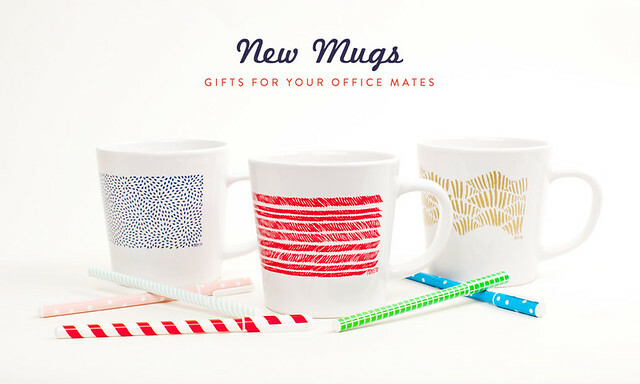 * Offer valid on purchases made at poketo.com on 11/26/12, 12:01am PST, through 11/26/12 11:59 pm PST. Offer not valid at the Poketo Store. 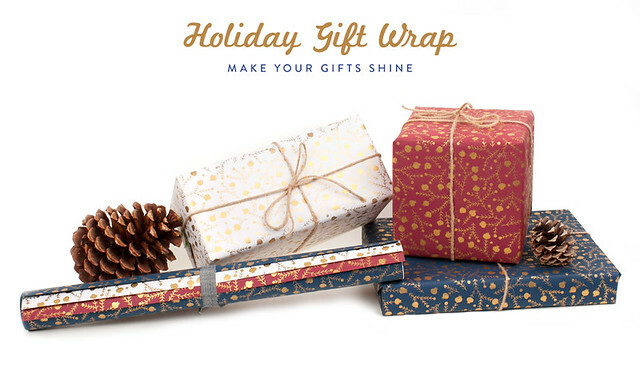 Cannot be applied to previous purchases or the purchase of gift cards and cannot be redeemed for cash or combined with any other promotion. 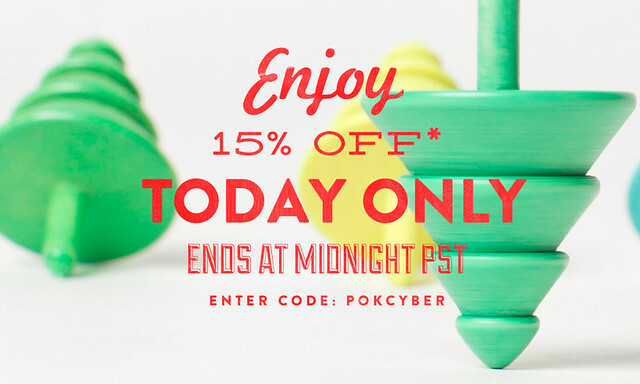 To redeem online, enter the code POkCYBER in the discount code field at checkout. Discount will be reflected at time of purchase. Should you have any questions please contact our Customer Service at (213) 537-0751 or email poketostore@poketo.com.